If you are a success-driven business owner who is looking to discover and achieve your next level to top performance that ripples into more impact and income, then you are in the right place! My name is Kim Page, I’m based in Scottsdale, Arizona and have been in the field of human potential for over 15 years. I have figured a few things out that are critical to understanding who we are and how that translates into higher performance that accelerates our income. I know you have a higher potential. You can feel it. Whether you want to switch careers, attain that promotion you’ve been desiring or understand why you are mentally blocked. I’m here to help. Somewhere within you is an empowered version of yourself with a crystal clear vision of what you want in life and business. I know deep down you’ve always felt your life had a bigger purpose and you held the inner strength to make a big impact. That somehow you were destined for something great. Yet when you look around at your life, you may not see an empowered, successful person. You may instead see someone who feels stretched too thin, running from meetings to family obligations, juggling business and home and constantly feeling you’re under-performing on both. Although you usually feel clear, lately you feel clouded, even lost, and not sure of which direction to pursue or what to do next. You’ve found yourself just going through the motions, yet not feeling like you’re progressing. You may have hoped these feelings would pass, only to realize they have not and you may be feeling frustrated with your lack of progress and struggling with procrastination, worry, and fears that you won’t be able to figure this out or you’ve wasted too much time in confusion. YOU MAY WONDER IF . . .
I’ll ever make the shift into what’s next for myself in a more fulfilling way? Having what I desire is even possible? Believe me, I get it. I was there. Seven years ago, I found myself having an existential crisis. My life and business looked good on paper, but it didn’t feel good. I was dissatisfied, exhausted and completely confused on what to do next. I wondered if I had wasted my valuable time investing in a college and my career only to realize it wasn’t what I wanted. 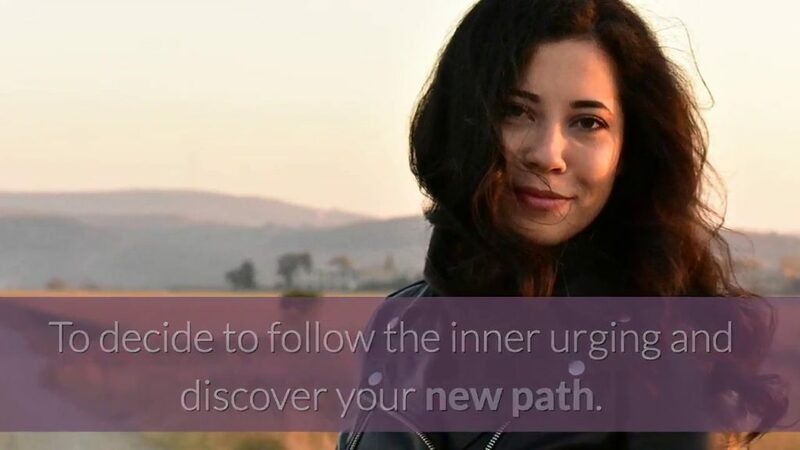 The truth, however, was that my life and business was going through a radical shift that would align me in a new way to doing what I loved…but at a whole new level. What I can tell you is you’re at a crossroad, one that has the power to completely alter your life. Yet if you keep doing what you’ve always done, you’ll keeping getting what you’ve always got. Are you ready to make a bold leap? You’ll need to find a way to bring the best of who you are to your life and business. I know you’ve been trying to do this and may even be feeling frustrated about it. But here’s the thing. Most success strategies taught out there end up actually blocking your personal transformation. Most success strategies are based on being more organized, more courageous, more thoughtful, more ambitious and guess what? It doesn’t last. Nor is it fulfilling. You are not here to be more of something that you are not. You are here to be uniquely and divinely you! Yet the challenge is, most of us do not really know who we are. At least not in a way that translates into crafting a specific path to fulfillment. Modern psychology has not done much to help us figure this out! 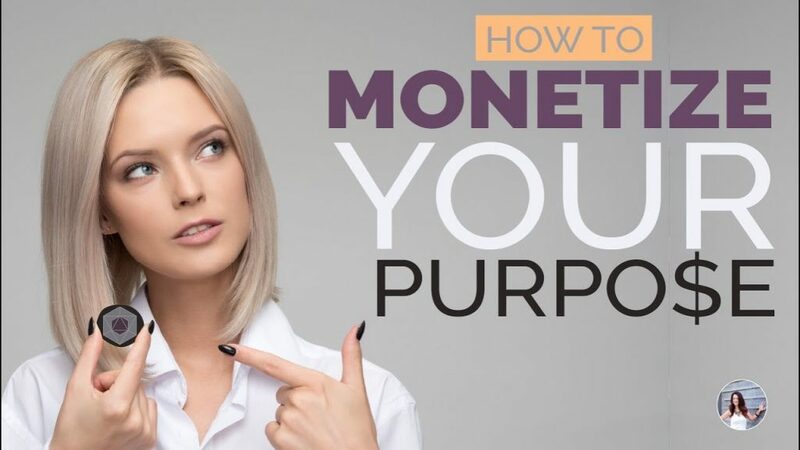 Early in my career I would see people from all walks of life who were trying to figure out how to be more fulfilled, more in sync with their life, more connected in their relationships and more able to make money. Yet I found most people were struggling to even be in a relationship with themselves, yet alone one with their own life. I tried to help them by teaching them coping skills, relationship techniques and tackled some of the biggest problems they had, yet their lives didn’t seem to change much. It was then I realized something else was going on. You see, when feelings of discontent and the desire for more show up, it means a significant change is trying to take place. If we cope our way out of our feelings, then we would miss the opportunity that was brewing. I discovered that each of us, (yes you) have a specific design that is woven into our way of being in the world. When I could help my clients identify this unique blueprint in a way that allowed them a true sense of clear directions for their specific path to higher fulfillment and higher income, they would transform their lives in unbelievable ways. My clients started getting promotions, finding their soul-mates, expanding their business, even doubling the income. The results were exciting. I knew I was onto something. What I found is the symptoms of discontent, boredom and un-fulfillment were simply signals that it was time to move our life and business to the next level. After seeing the same patterns within the people I was working with for over a decade, I created a system of Achievement Archetypes that have become a mirror of your truest and highest potential. Along with my training in psychotherapy and the wisdom healing on my own personal journey brought me a system of leading a more empowered way of being in life and business come to life. You too can change your life and live a more empowered leadership that unlocks the potential within you. Let me show you how. How long have you thought about achieving this? Does it feel like something is blocking your way? Are you ready to find out how to remove these blocks and truly transform your life and business? If so, click the link to set up a complimentary consult with me. We will find a brief time to talk and explore how we might work together and if we’re a good fit. If we decide to work together, I will lay out a strategy for how we’ll get started and define our objectives. You’ll need to new tools to do your life and business in a new way. You won’t find these tools in the self-help books you’ve been thumbing through. These new tools can only be found deep within the core of your being. The challenges you face are divinely timed to awaken the truth of who you are and the fullness of your purpose so you can step forward in your most empowered, most self-expressed way to achieve the bigger vision of your life.